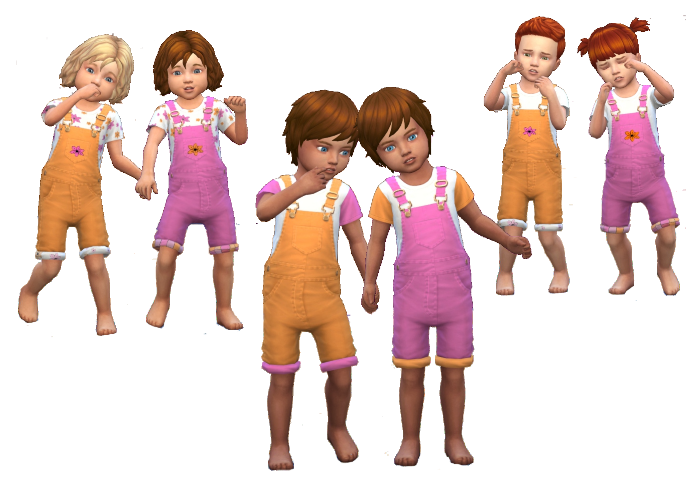 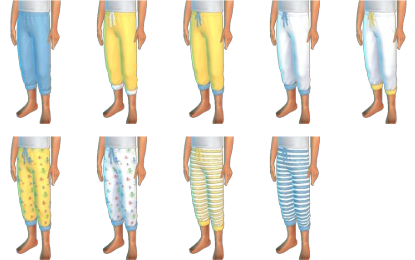 I added some Pajama pants for those, who have no parenthood. 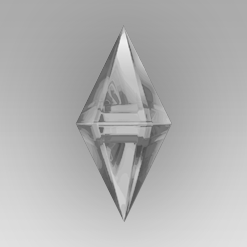 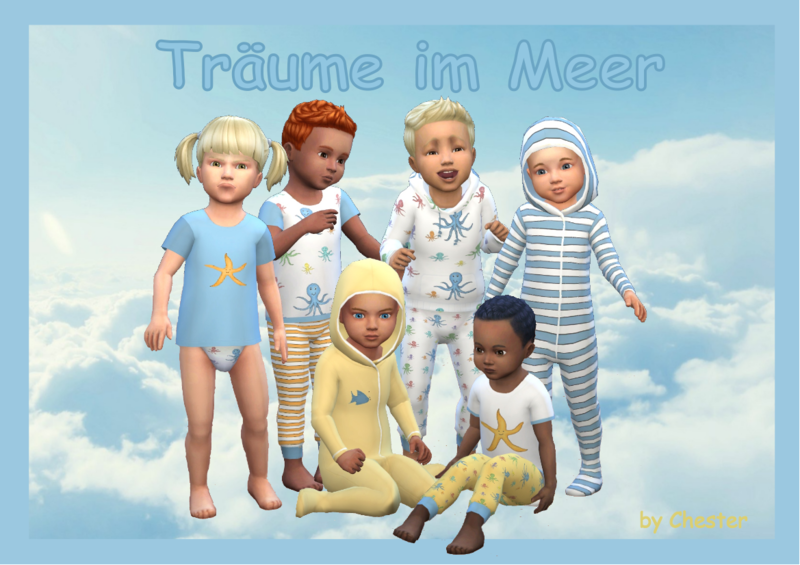 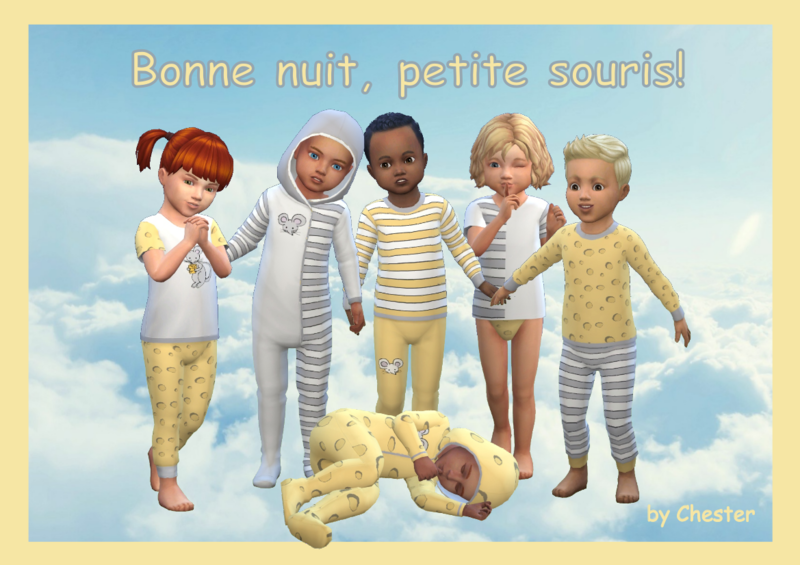 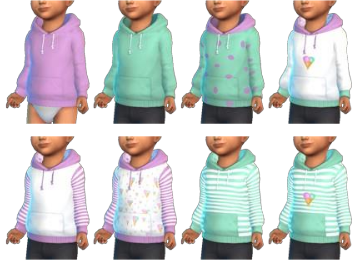 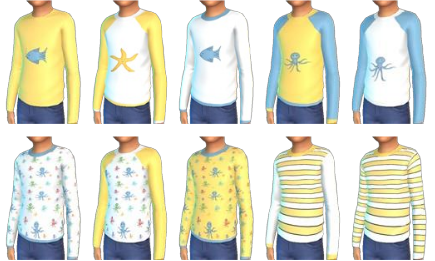 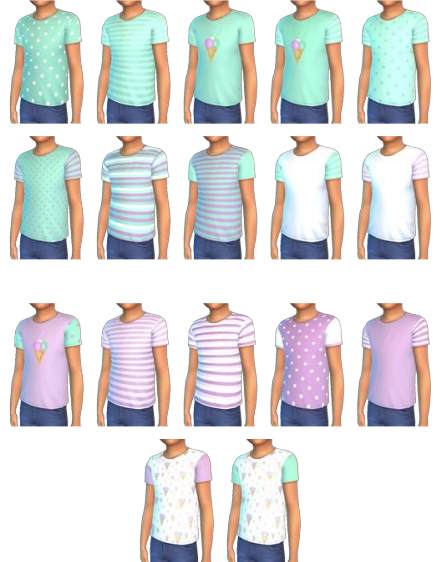 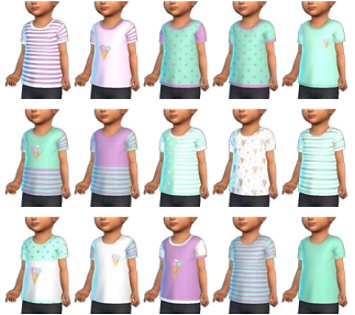 Sorry, the catalog thumbnails are so bright! 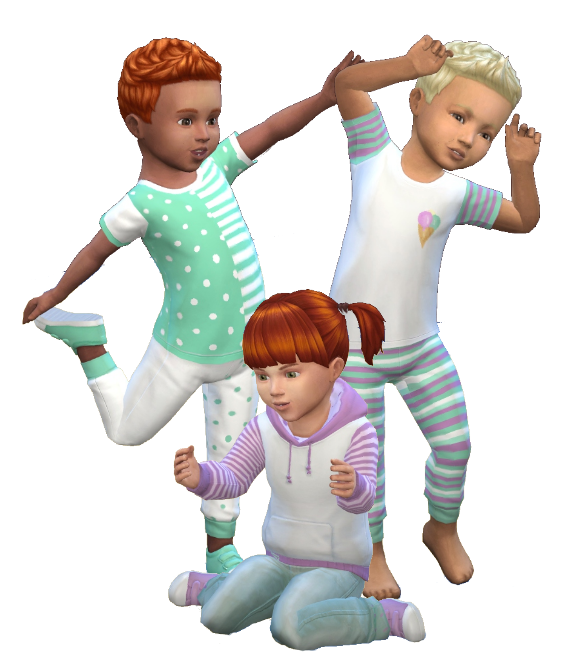 You can find the shoes above in Sweet BlackberryMint and Sweet BlackberryMint 2.